Your love can move mountains. 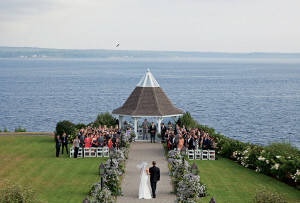 Why not tie the knot overlooking one? By Brittany Jasnoff·	 6/21/2016, 3:21 a.m. 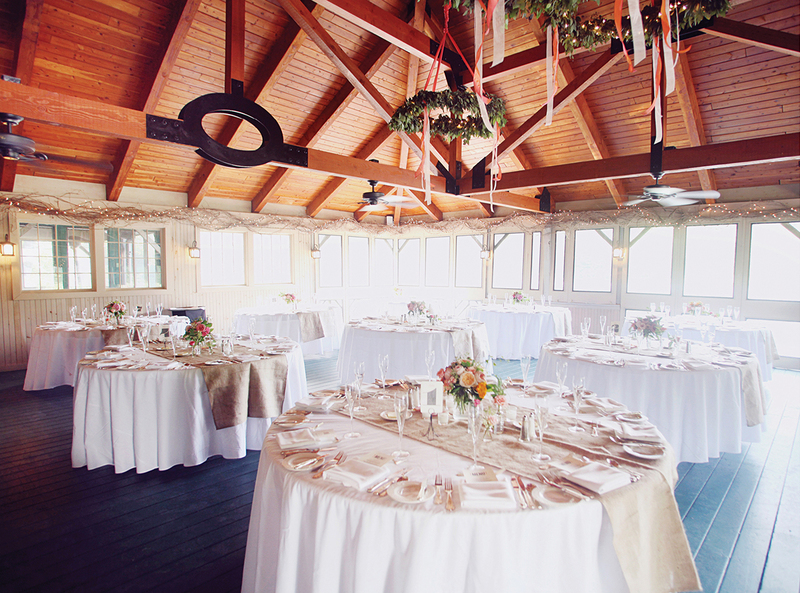 Since 1853 the luxe Equinox resort has been the heart and soul of Manchester Village, and a popular spot for weddings. 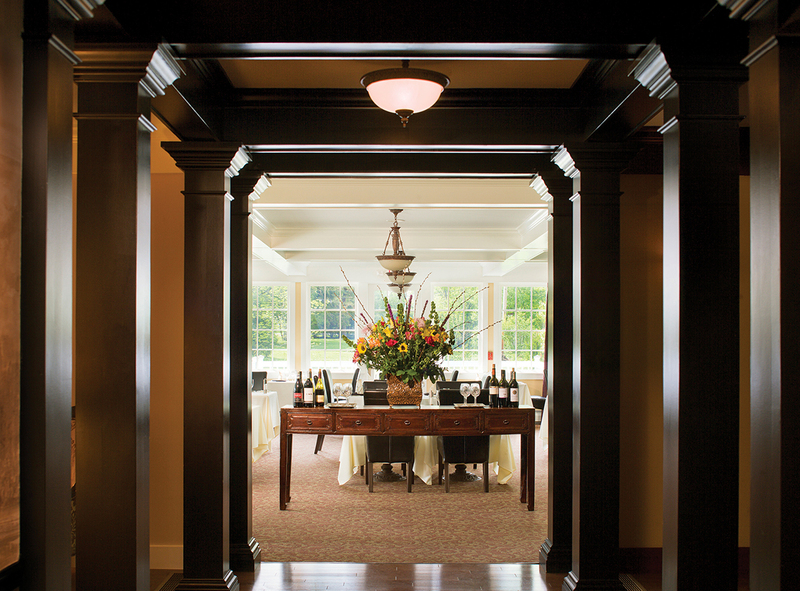 But with several new venues popping up around town, there are now even more places to say “I do” in style. 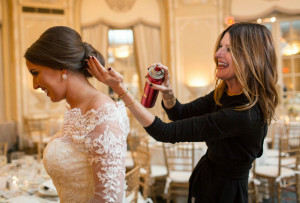 For ease and elegance, it’s hard to beat the Taconic hotel, which opened its doors in December 2015 and offers infinitely flexible wedding packages. Recite your vows en plein air as the sun sets over the mountains, then sip craft cocktails on the terrace before retiring to the ballroom or an outdoor tent for the party. Prefer a more rustic vibe? 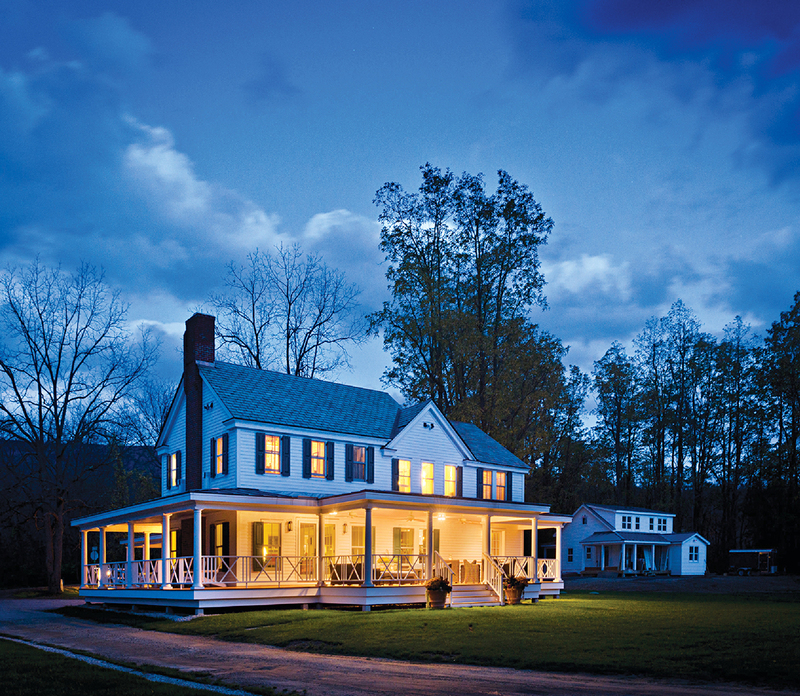 The nearby Inn at Manchester’s newly constructed event barn features hand-stained and distressed pine paneling and, naturally, an outdoor fire pit. 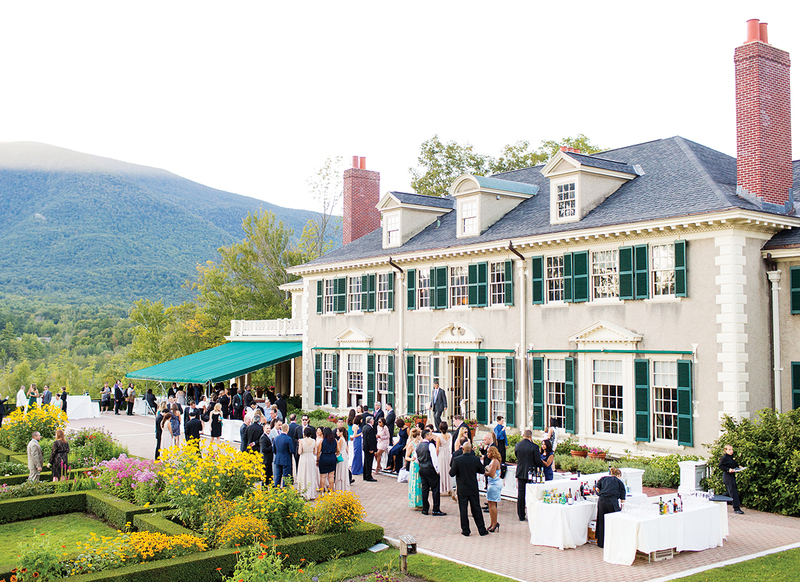 Proving that everything old is, eventually, new again, the historical Hildene estate, the summer home of the Lincolns (yes, those Lincolns), can also be home to your big day. 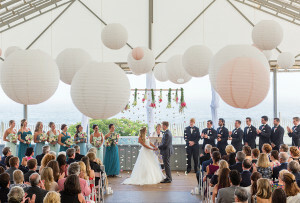 Set on a promontory, it boasts dramatic mountain vistas at every turn, a generous banquet tent, and a romantic, peony-dotted formal garden straight out of a Jane Austen novel. Get your creative juices flowing with a private “Studio Uncorked” workshop at the Southern Vermont Arts Center, where you can paint your own masterpiece while sipping wine with friends and family. 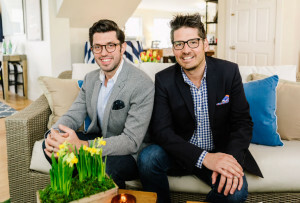 The larger properties book up fast during wedding season, making the Reluctant Panther Inn and Restaurant, a plush 20-room boutique hotel in the center of town, an ideal spot for couples in need of overflow lodging. Its Frette robes, in-room fireplaces, and marble baths are a relaxing antidote to a night (or weekend) of revelry. Nestled at the base of Mount Equinox, the Equinox’s Pond Pavilion offers striking water and mountain vistas and a rustic, screened dining space that brings the outdoors in. 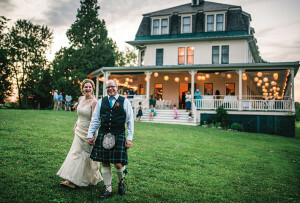 Turn your wedding into an ice cream social with help from Vermont original Ben & Jerry’s. The Manchester outpost can bring cones, cups, and toppings galore to your reception site for the ultimate sundae cart. What’s a visit to Vermont without maple syrup? Based in Shoreham, the family-owned Vermont Trade Winds Farm fills small, wedding-friendly glass bottles with pure liquid gold. The hand-poured maple candy, meanwhile, should satisfy sweeter tooths. 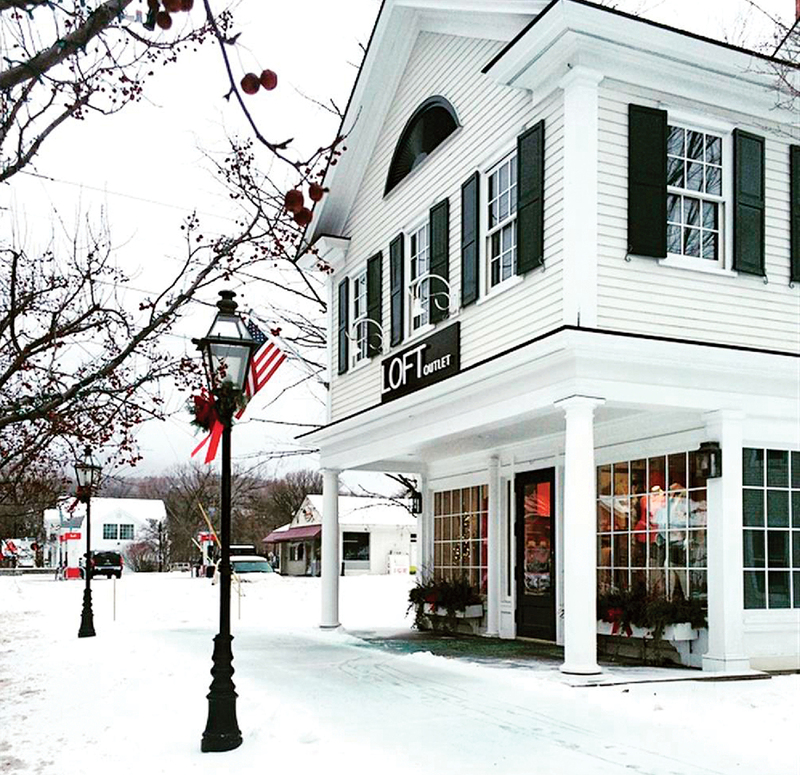 Escape the bustle of Manchester Village at the historical Hill Farm Inn (pictured), a plush B & B set on 50 stunning acres just outside town. After an energizing breakfast of farm-fresh eggs, put the pedal to the metal at the Equinox’s Land Rover Experience Driving School, where you’ll learn how to maneuver log crossings, steep inclines, severe descents, and rock crawls like an off-roading pro. Or get your adrenaline rush from bargain-hunting at the Manchester Designer Outlets (pictured), a collection of upscale stores such as Marimekko and Armani. 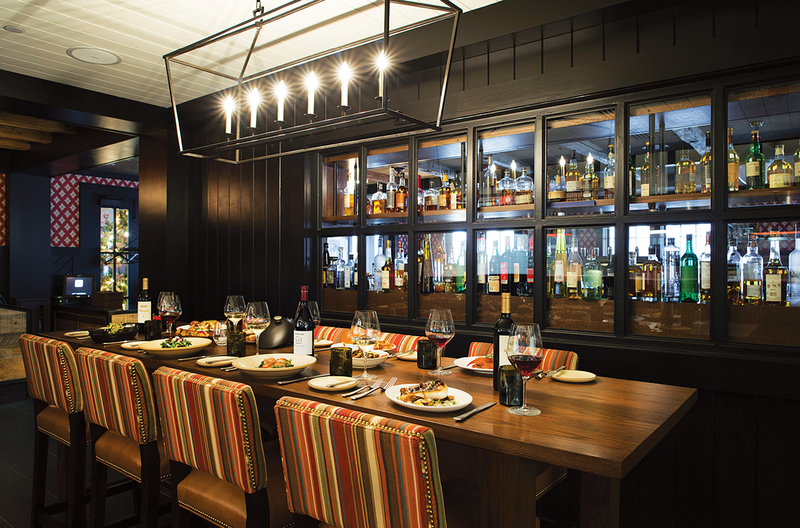 Dinner is at the Copper Grouse (pictured), the Taconic’s sophisticated ode to the gastropub—don’t miss chef Adam Raftery’s maple-sriracha chicken wings.